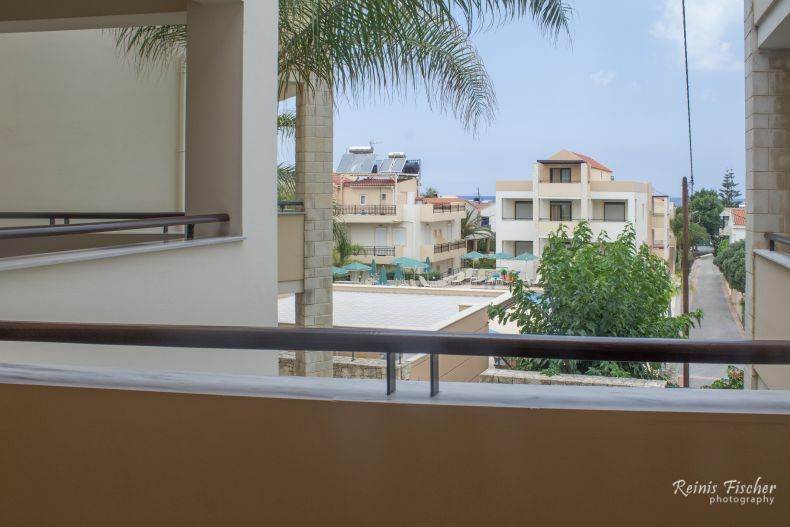 During our about a month-long trip around the island of Crete back in 2017, we stayed at Agia Marina twice - for about 2 nights at trips start and about 5 days at the end of the trip. 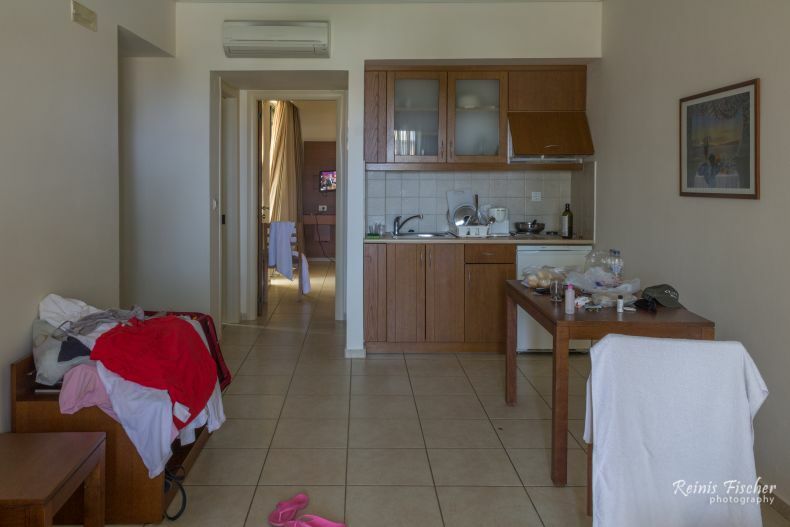 For the start, we chose Vergina beach hotel which was good and for the end, we stayed at Eden Beach hotel apartment - which was amazing. 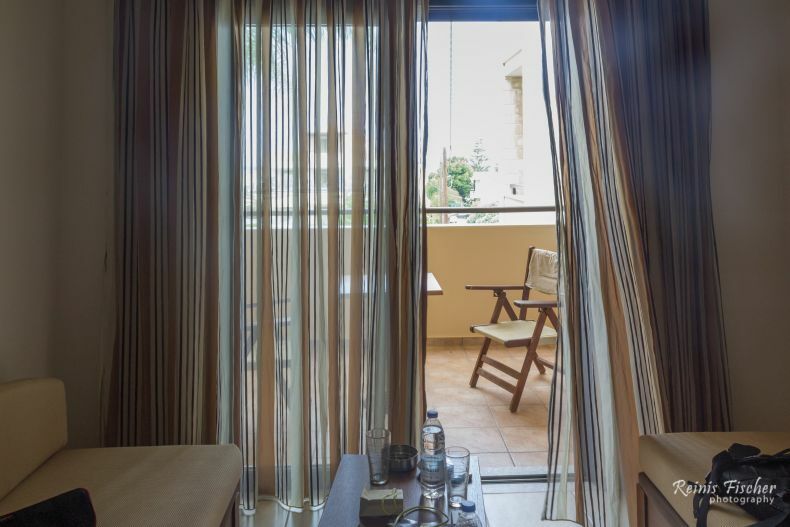 Eden Beach Hotel is set in Agia Marina Nea Kydonias and provides air-conditioned accommodation with free WiFi, as well as access to an outdoor swimming pool. Disclosure: This article contains affiliate links to Booking.com, by clicking on links on this page and by making a reservation on Booking site, I might earn an affiliate income from that at no cost to you. Instead of a hotel room, we got a nice 2 bedroom aparthotel with a kitchenette. All units include a fully equipped kitchenette, allowing guests to prepare their own meals. Some units include a dining area and/or a terrace. It was on this balcony I first decided to opt in for a crypto game, also I traded stocks here. Lovely. Great aparthotel for a budget price. We spent about EUR 200 for a 5 day stay here. I would love to return to this hotel next time when traveling to Agia Marina.